Product Details-Crunchy water bottle with splash cap,Just add water, Replaceable water bottle to keep on crunchin. 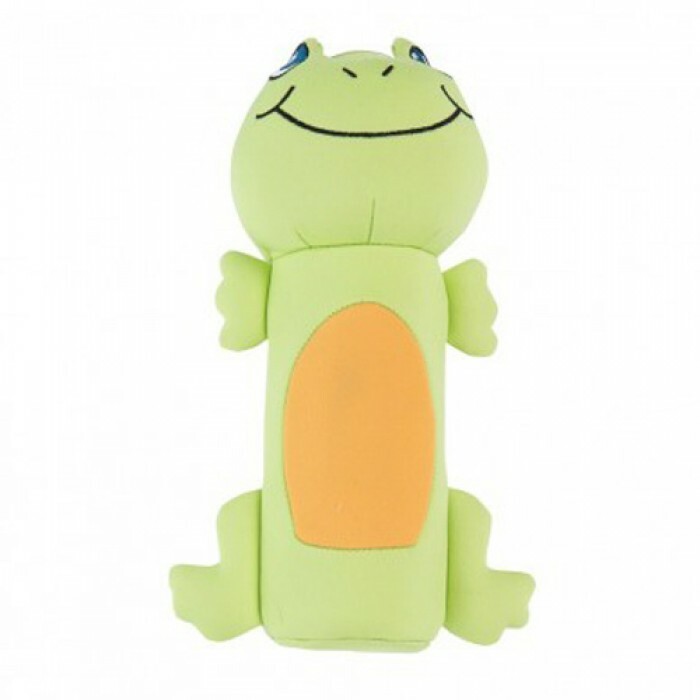 Product Information- these Frog Bottle Splashers dog toys are just amazing fit for the pooches who love water as much as the real Frogs. The fun never ends with these as they squirt water. Designed with neoprene fabric for hydrating, outdoor splashtastic fun.